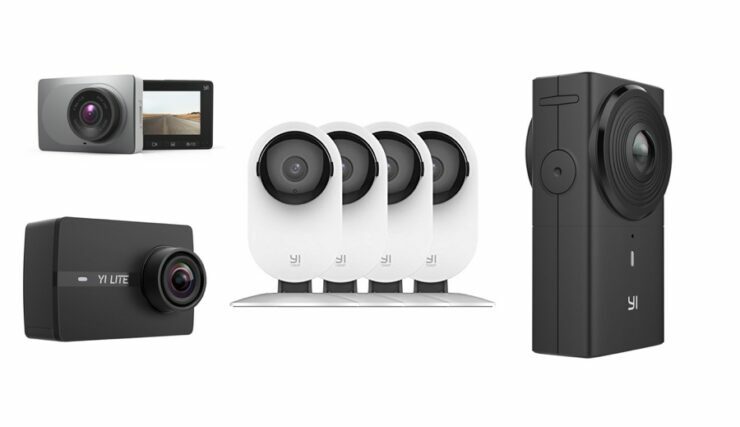 Yi Technology has revealed its Prime Day 2018 deals and they include straight up 40% discount on its camera products and accessories. Please do keep in mind that these are Prime Day exclusive deals and require you to have an Amazon Prime membership as well. These deals are extremely limited and will last for 36 hours only. This gives you plenty of time to snag something up, but do hurry up if you don’t want to miss these deals.